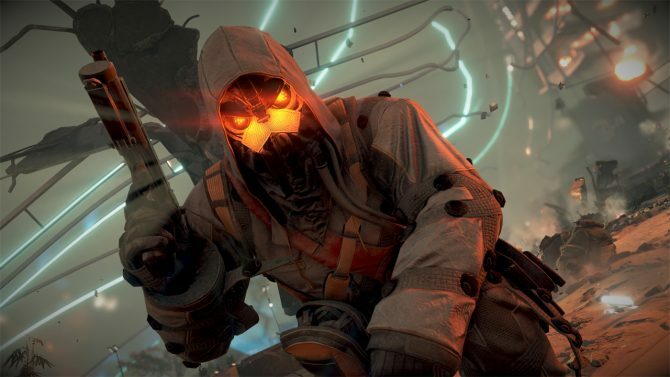 Want another taste of the next generation? 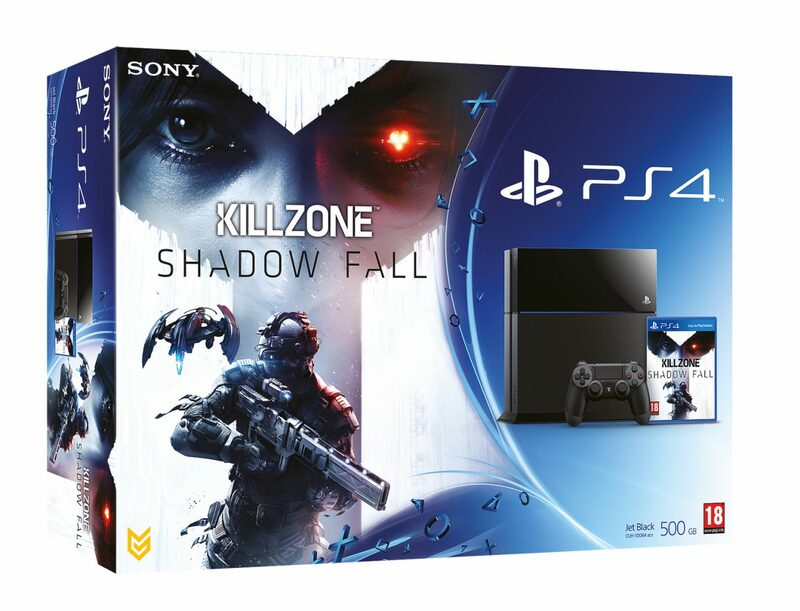 Apparently the boxes for the Killzone: Shadow Fall PS4 bundles are being assembled, as found out by NeoGAF user Dawg. 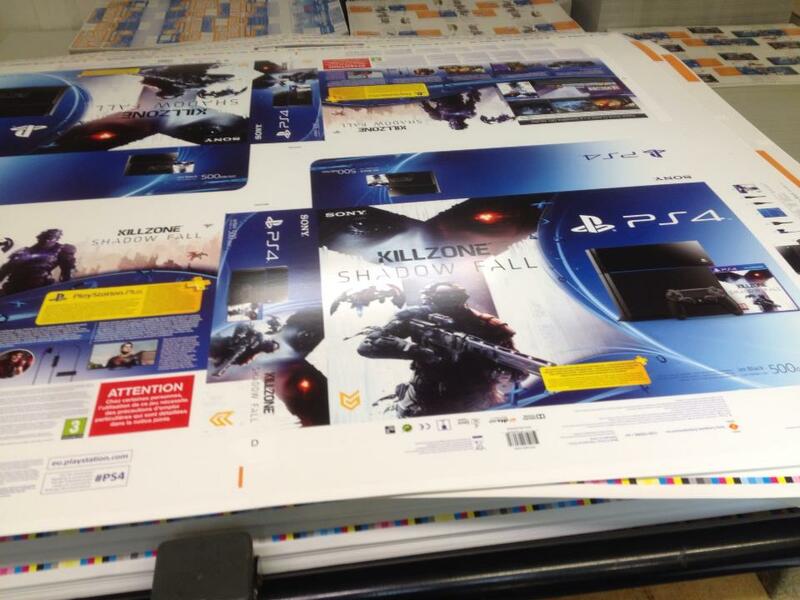 The picture below, coming from Facebook, portrays the printed slip covers of for the boxes of the Killzone: Shadow Fall bundles to be distributed in France. 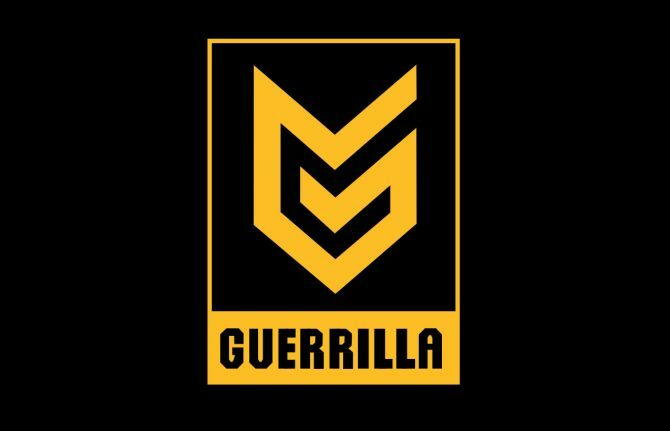 It also happens to be one of the sleekest next generation boxes about to hit the shelves. Only a handful of days left to go. Can you taste the next generation already?